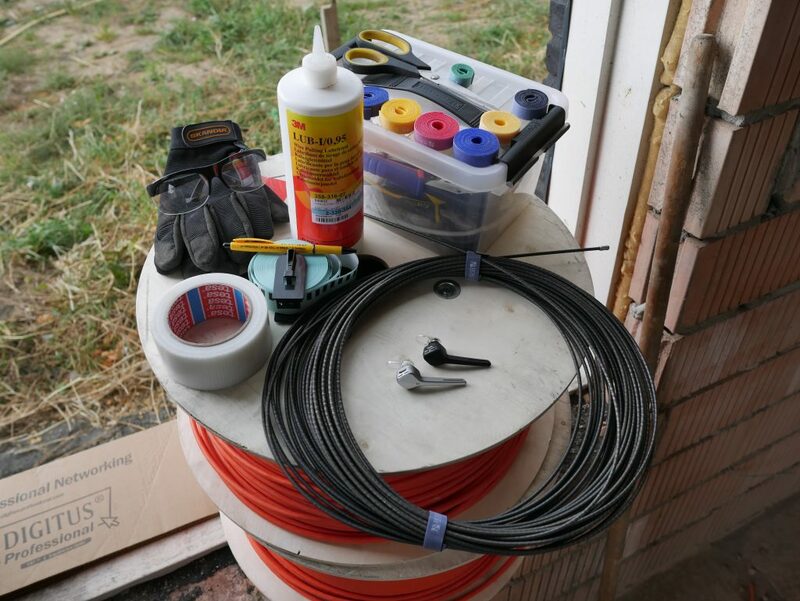 Because there is a lot of content to cover in regards to pulling networking cables through your home, I’ve split this series up into multiple parts. This will be Part 1! 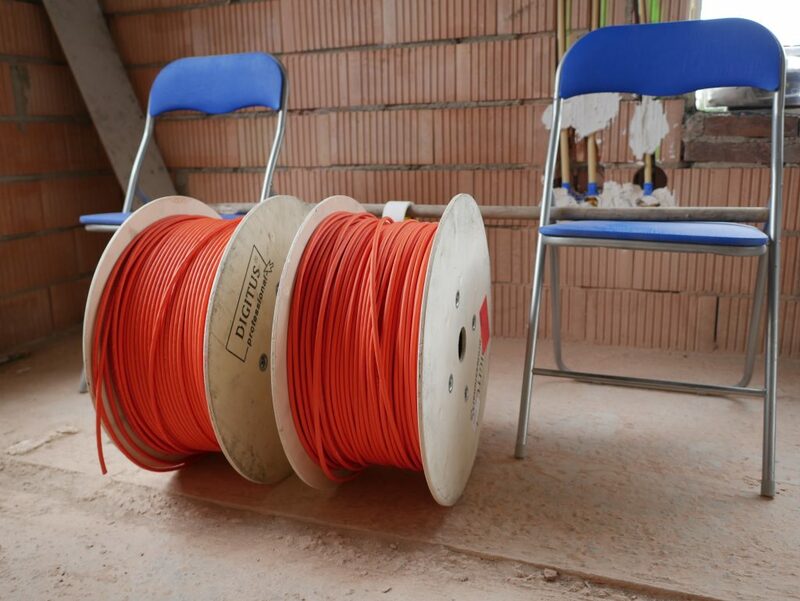 What type of network cable do you need? That’s enough for now, I might expand the series with more parts in the future! I’ve tried my best to make my best video yet! Let me know what you think, on here or on YouTube, comments are always welcome! When getting everything ready I believe it can be handy to have a complete list instead of having to watch the video several times. 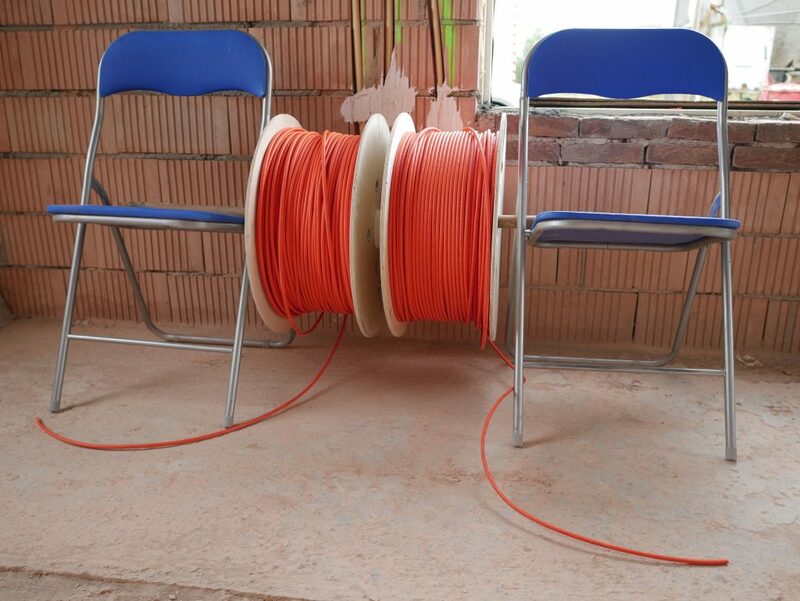 For the DIY Easy cable roller you need two fold-up chairs, a broomstick and a roll of tape (any tape will do). Check the video on how to set it up! 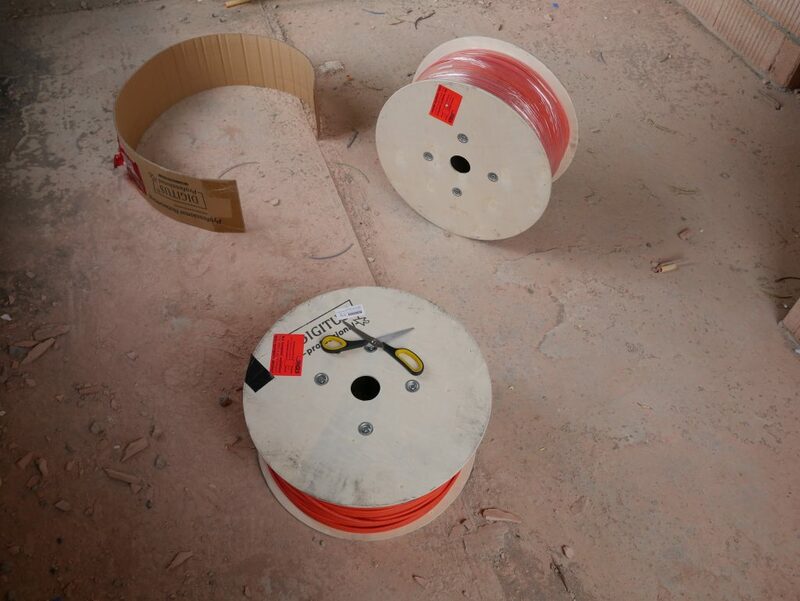 You need solid core networking cable, more about that in a later post! Also, if you want to run 2 cables in a single pipe be sure to get 2 boxes or 2 spools otherwise you are going to complicate the job a lot! In dutch we call this a “kabeltrekkous” it’s a form of sock or stocking which slides over the cable and then holds the cable by the mantle. This is potentially less damaging for the cable because you aren’t pulling on one or two of the pairs. They work by gripping the cable mantle and the harder you pull the tighter it will grip the cable. If you are pulling cable, maybe get one of these to pull them! 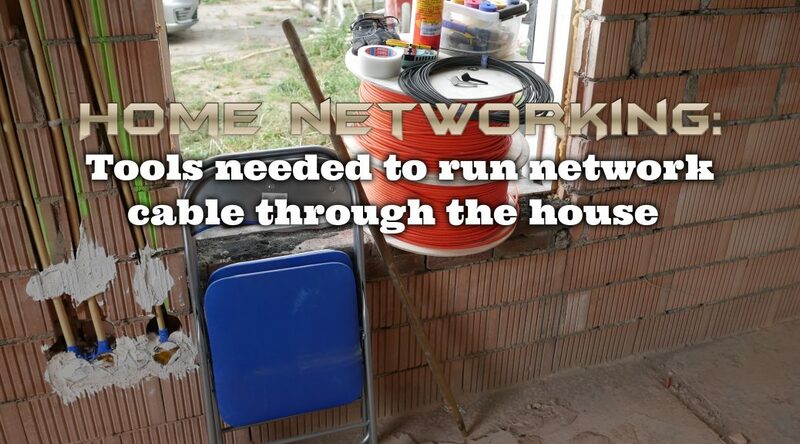 With all that, you should be set to start pulling the network cables through your pipes. But, that is a subject for a different video, be sure to watch them all! More of the series coming soon I hope! About the walls, that’s true. 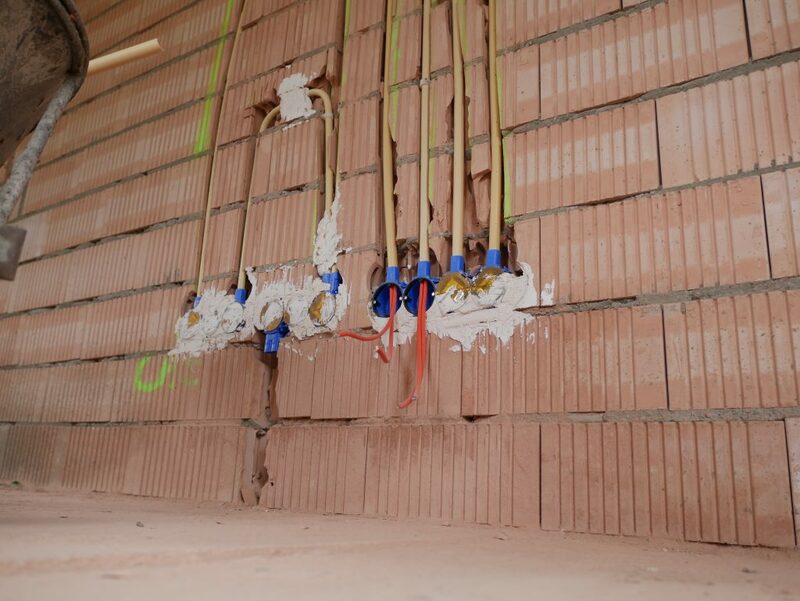 I might do some demo terminations but other than that it will have to wait until all the plastering and such is done. Last time i (desperately) needed cable lube, i ended buying Durex Play at the local gas-station. Thnx for the comment! The pulling wire I’m using can also accommodate two wires without too much issue. I’ll try and show it in a video soon!